Korean and ISU officials say it'll be difficult to prove intent just by watching the video. Figure skating can be one of the most beautiful sports at times, but it can also be one of the ugliest. It’s been 25 years since the attack on Nancy Kerrigan and depending on who you believe, this situation could be pretty bad or an unfortunate accident. 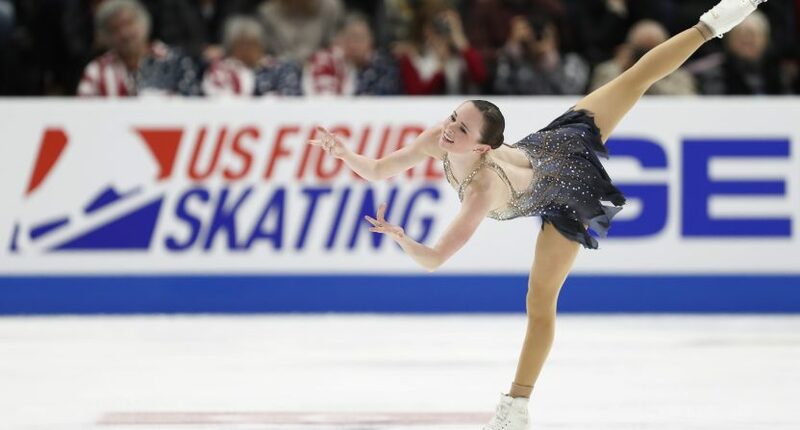 During warm-ups of the women’s short program at the ISU World Figure Skating Championships, 22-year-old American Mariah Bell allegedly kicked 16-year-old South Korean Lim Eun-Soo while on the ice, cutting Lim’s calf. Lim’s representatives believe that what Bell did was intentional and are calling for an investigation. All That Sports, Lim’s representation, claimed that Bell has been “bullying Lim for months” (coach Rafael Arutunian trains both skaters in Los Angeles) and believe that Bell intentionally got close to Lim during warm-ups after Lim finished skating and was out of the way of other skaters. They claimed that if Bell was rehearsing her routine, she would have been elsewhere on the ice and not anywhere close to Lim, who was about to step away from the ice. They also noted that Bell didn’t apologize afterward. Korean officials couldn’t immediately determine whether or not Bell’s actions were intentional. Based on video they saw, they were only able to determine that there was a collision and Lim got cut, and couldn’t prove intent (yet). A Korea Skating Union official said, “It is hard to tell just by watching the video footage of the incident.” Lim’s parents also lodged a complaint alleging intent on Bell’s part. The International Skating Union will continue to investigate, but they said it would be “difficult to prove” intent, which would be the only way they could realistically penalize Bell. If those bullying accusations were proven, maybe you can make a connection, but this might be labeled an accident when it’s all said and done. Bell, as well as American officials, haven’t put out a statement yet.